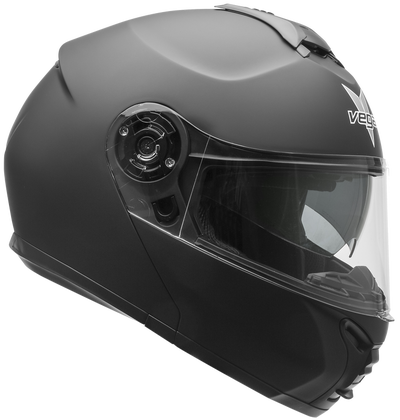 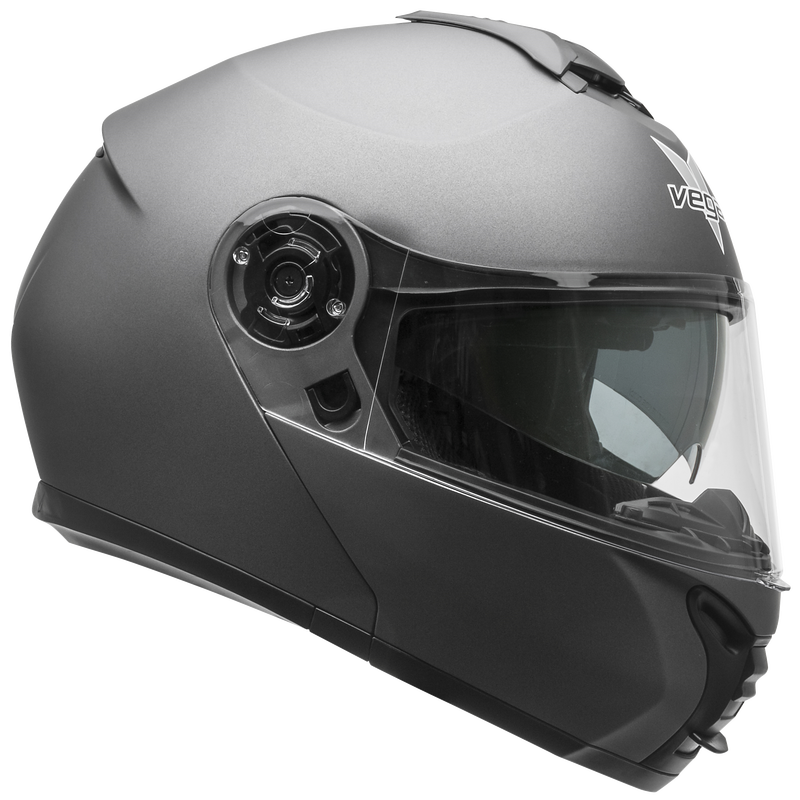 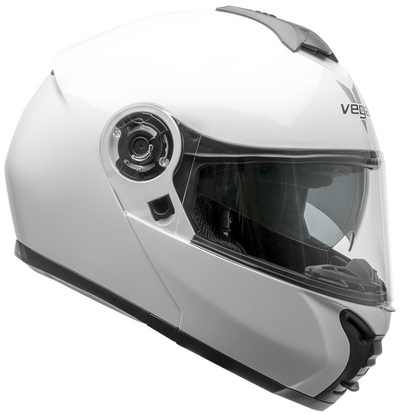 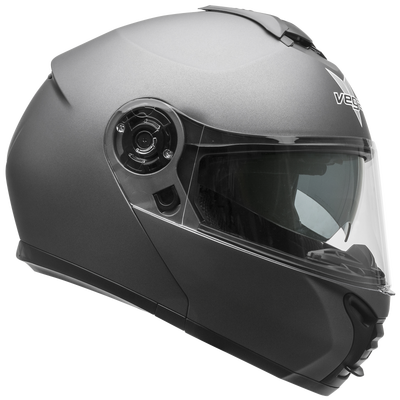 The VR1 by Vega Helmets is the ultimate value packed motorcycle helmet for all-season riding, featuring an advanced modular flip up helmet system with secure metal-to-metal locking, drop down inner sunshield, adaptable ventilated waterproof design, and so much more. 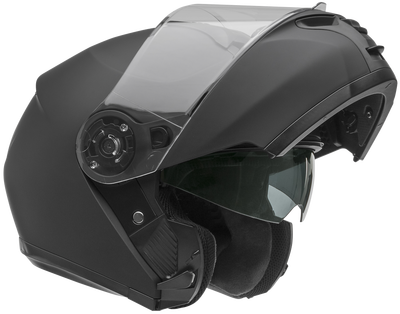 OPTICALLY CORRECT DUAL SHIELD – See the world around you perfectly with the removable optically correct, multi-position clear shield and inner sun shield equipped on the VR1 modular helmet. LOADED WITH TECH – The VR1 modular full face helmet features a removable comfort tech wick-dri liner, pre-drilled holes for easy Bluetooth speaker installation, a padded quick-release strap system, and a lightweight aerodynamic shell with the new ram air flow-thru system. 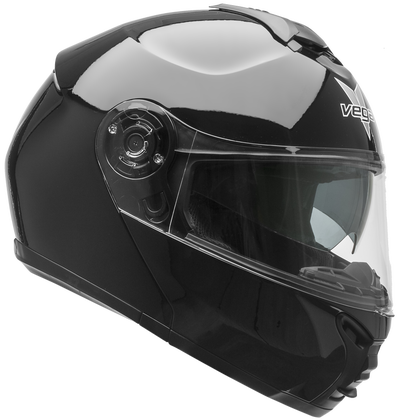 SAFE – The VR1 Modular Helmet meets or exceeds US DOT standard FMVSS 218 & ECE R 22.05 and is engineered with a high density channeled air flow EPS liner to greatly absorb impact so you can feel confident riding your bike. 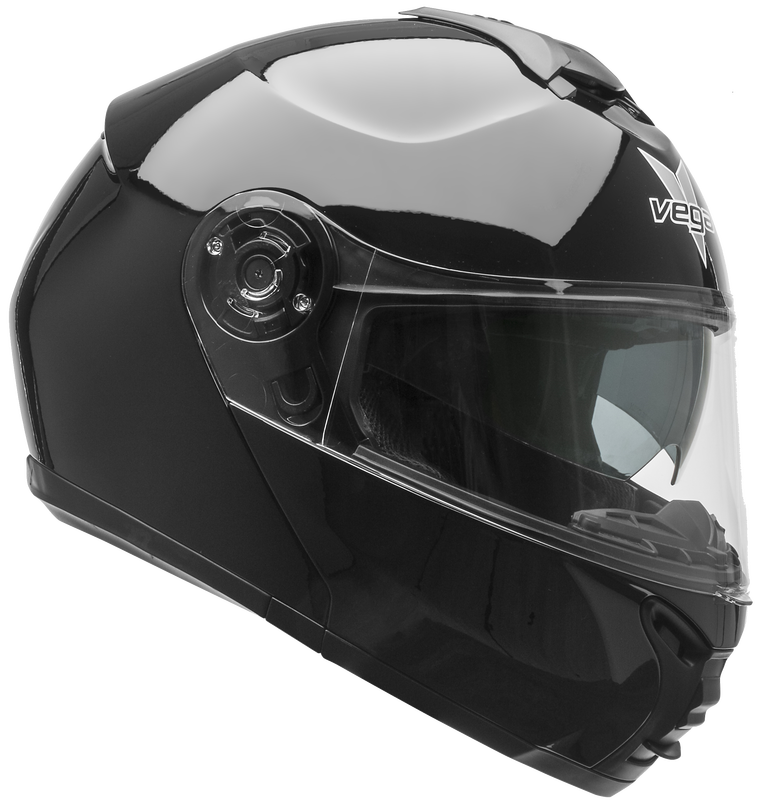 WARRANTY + ACCIDENT REPLACEMENT PROTECTION* – Your VR1 Helmet is backed by our industry leading 5 year warranty, and in the event of an accident we will replace your motorcycle helmet at no cost to you with the same or similar product. 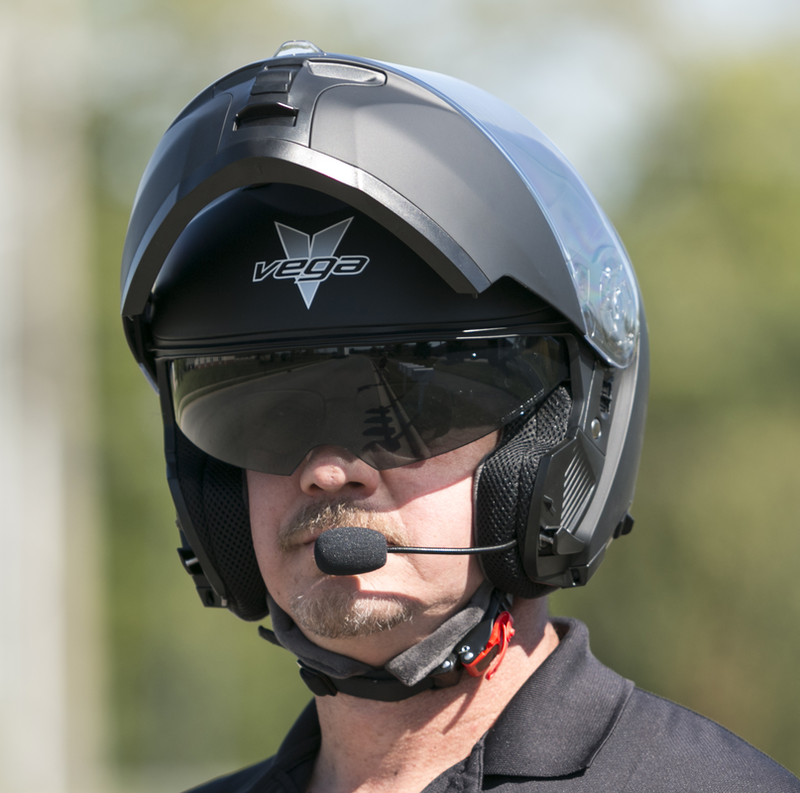 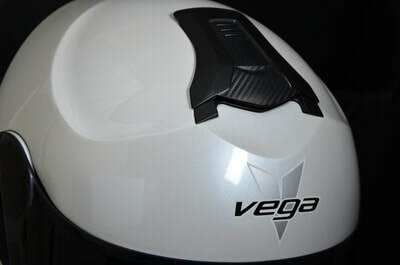 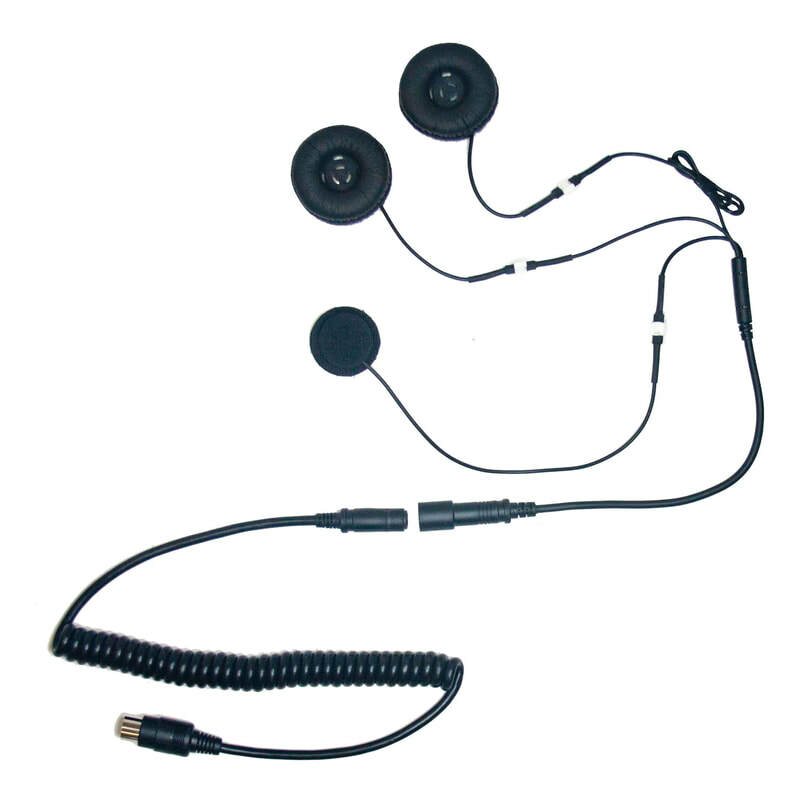 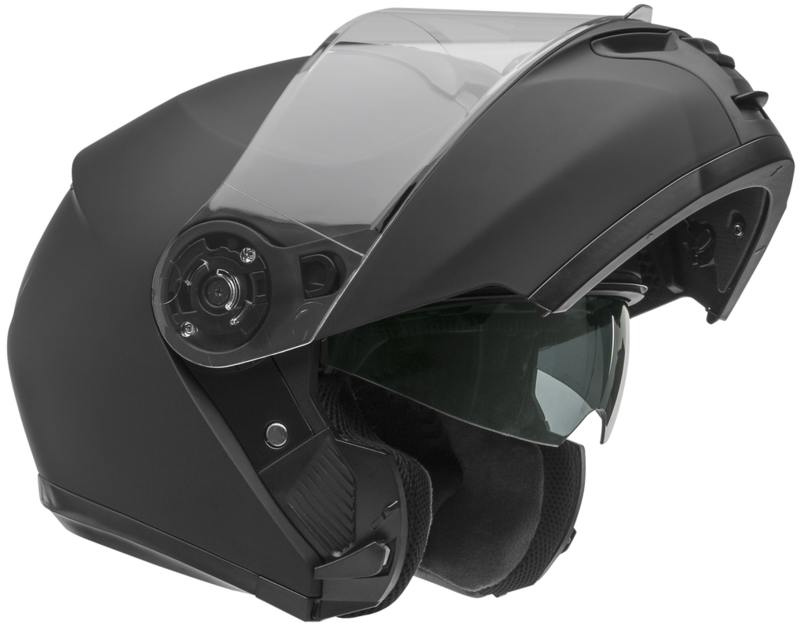 Vega offers a full line of IMC communication systems for all types of helmets!